Yosemite Falls is one of the tallest waterfalls in North America, with a total drop of 2,425 feet. 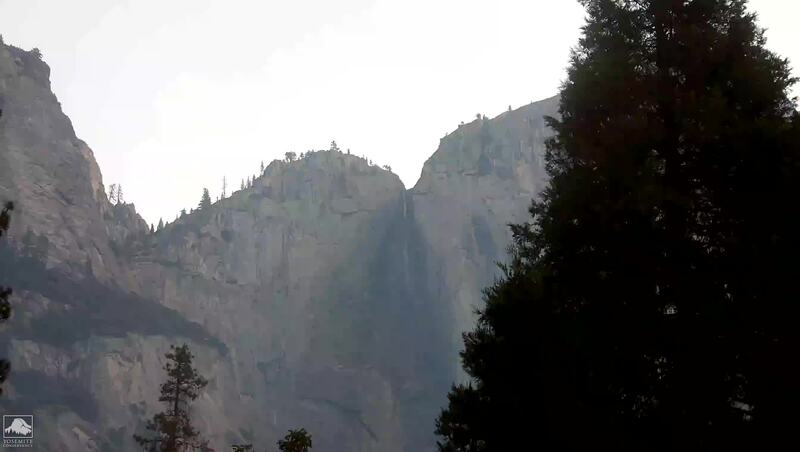 The Lost Arrow spire is adjacent to Upper Yosemite Fall. View a timelapse of the webcams. Yosemite webcams are maintained through the generous support of Yosemite Conservancy donors. 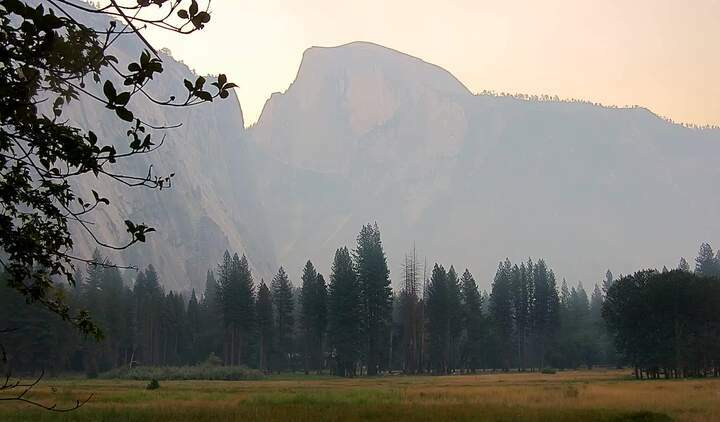 Help support these webcams and provide for the future of Yosemite by donating today. Your gift helps preserve and protect Yosemite for visitors today and for generations to come. Love waterfalls? You'll love what's in store for the Bridalveil Fall area - a restoration of the trails, paths and visitor amenities. Nurture the artist within you — with a little help from acclaimed artists and artisans — in Yosemite Conservancy art classes. Want to "choose your own adventure" in Yosemite? Our experts can help! From day hikes to backpacking adventures, find your adventure now.